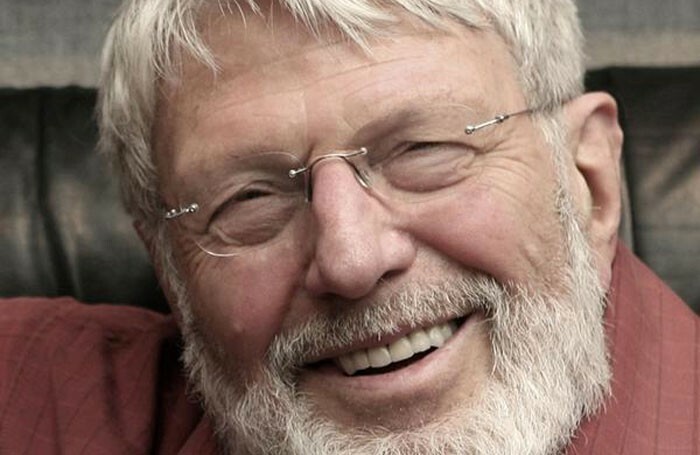 Theodore Bikel, who created the role of Captain von Trapp in the original Broadway production of The Sound of Music, has died at the age of 91. The Austrian-born actor studied at RADA and was seen alongside Vivien Leigh in the British premiere of A Streetcar Named Desire, directed by Laurence Olivier, at the Aldwych Theatre in 1949. He enjoyed success on stage and screen, securing an Oscar and two Tony Award nominations, and gained something of a cult following as a Klingon patriarch in television’s Star Trek: The Next Generation. He also sang the role of Tevye in Fiddler on the Roof more than 2,000 times on stage. A multi-faceted performer, he co-founded the Newport folk festival in 1959, where he performed alongside Joan Baez and Bob Dylan. A committed trade unionist in the United States, he served terms as president of both Actor’s Equity and Associated Actors and Artistes of America, and was also a member of the National Council on the Arts.